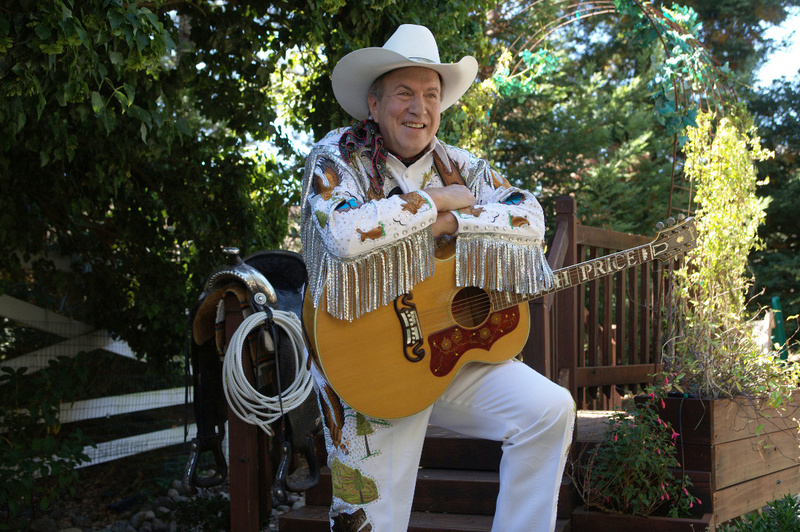 Western Music is composed by and about the people who settled and worked throughout the Western United States and Western Canada. 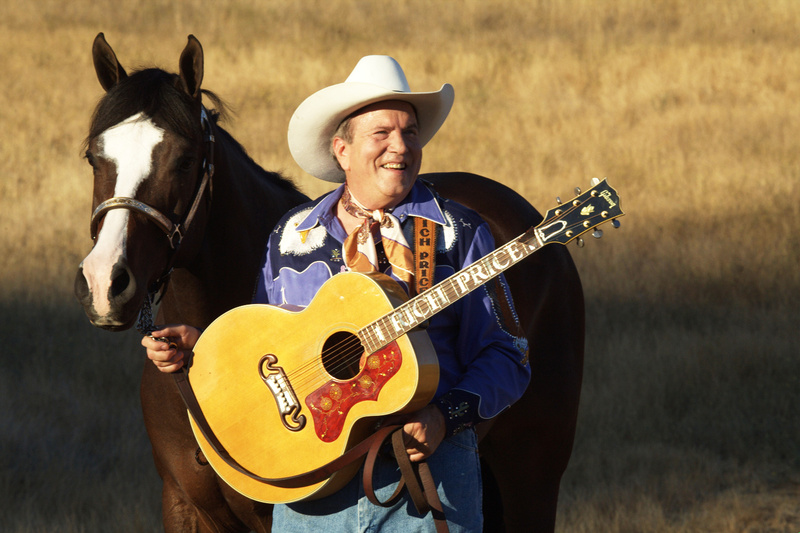 “Cowboy” music is an important part of the history of Western music — celebrating a cowboy’s life on the open ranges and prairies of Western North America. 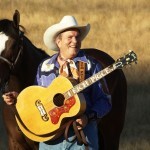 Western Music is also about the stories and lifestyles of the larger populations of Western culture that are equally important: men and women settlers, farmers, ranchers, horsemen, soldiers, miners, opportunists, gamblers, saloon keepers, school teachers, and other town folk who populated the great American west. 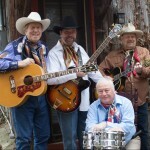 They are all subjects of modern day Western music. 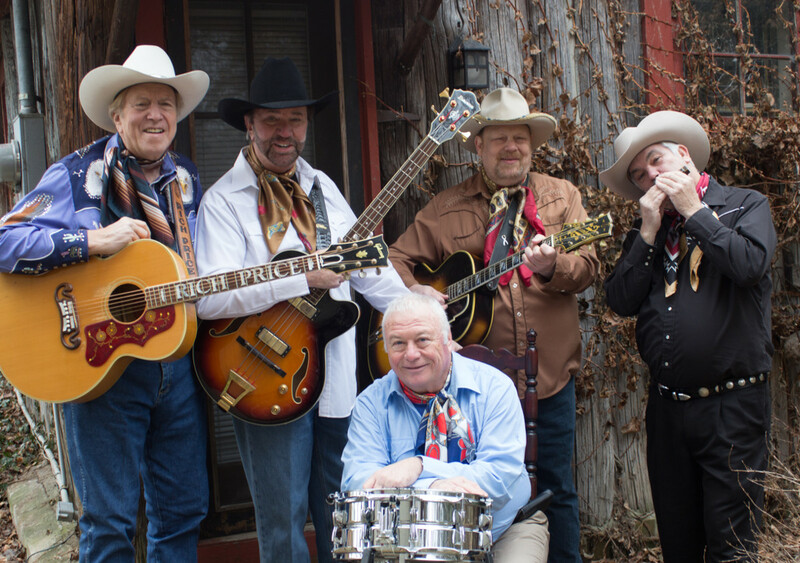 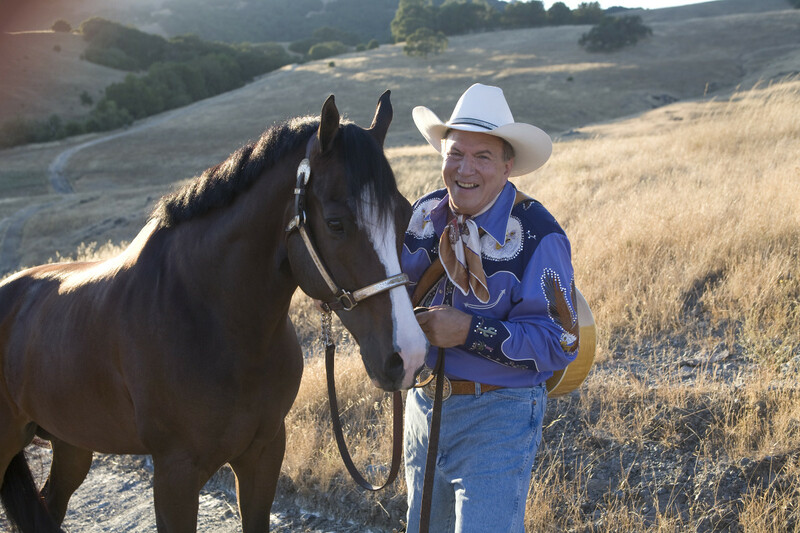 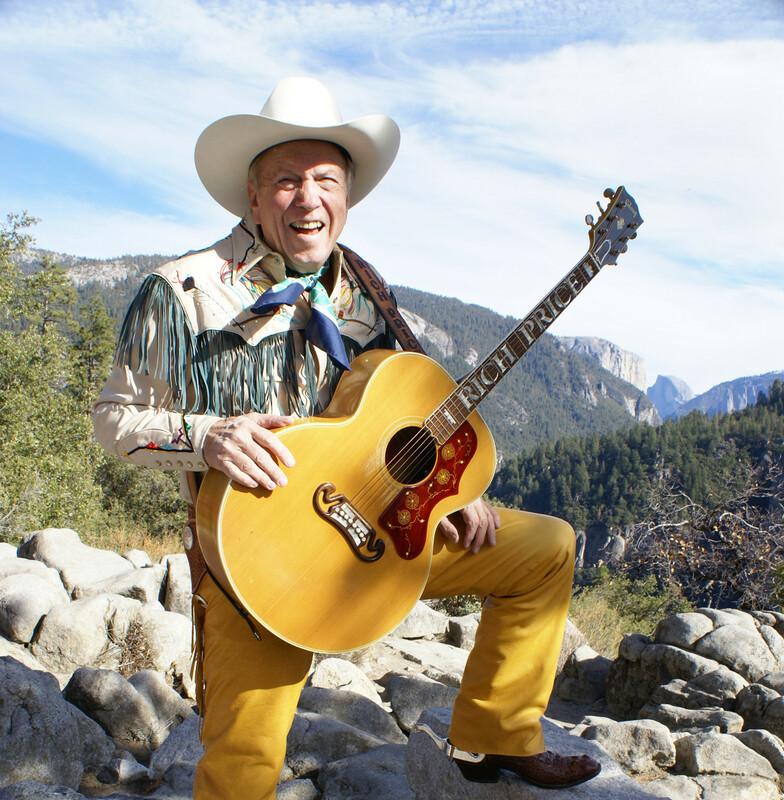 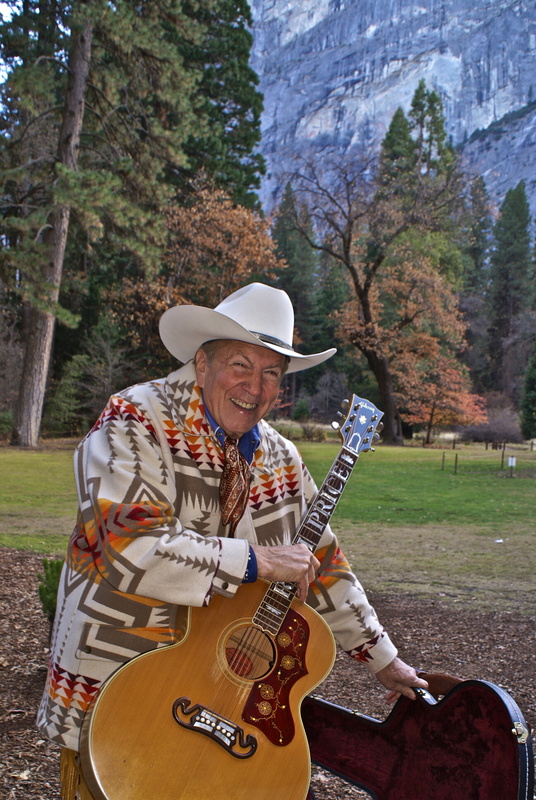 Simply stated, Western Music is a style of music that celebrates the life of the American West — a life-style lived and celebrated by The Singing Sierran. 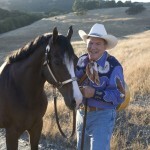 Roy Rogers, Gene Autry, John Wayne and other silver screen cowboys also lived by the Code of the West. 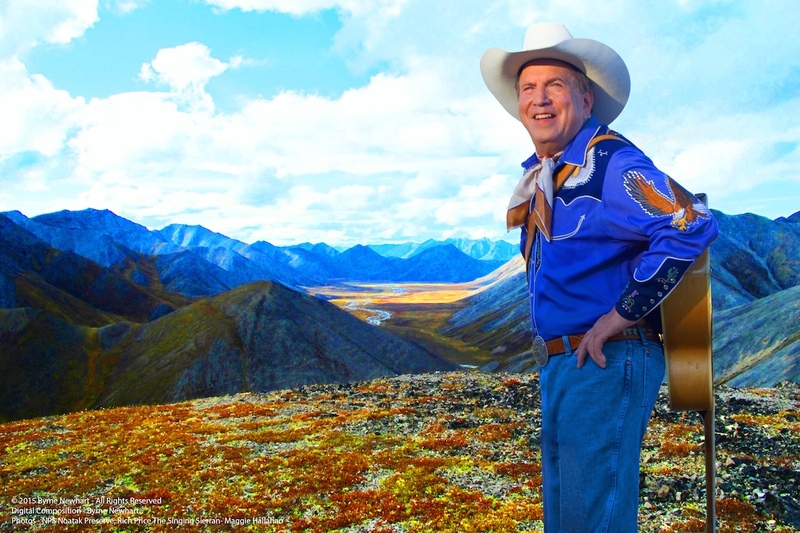 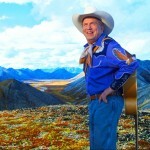 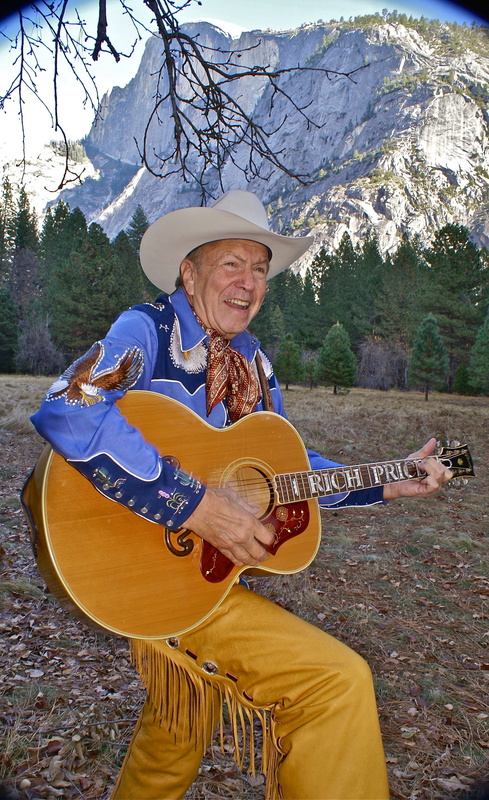 Through his life and songs, Rich Price, The Singing Sierran, seeks to remind us of this legacy. 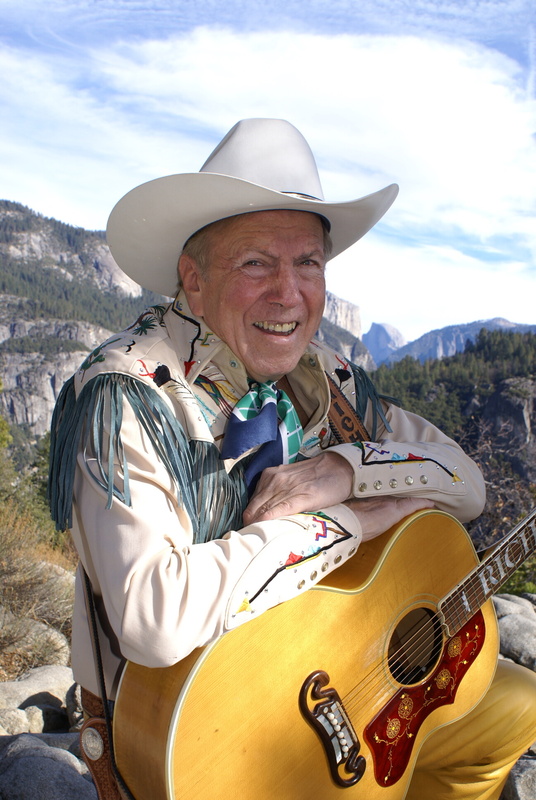 “Spirit of Yosemite” was the first of three Rich Price albums released by Adonda Records of Nashville. 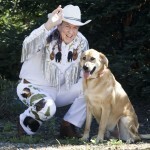 “Cowboy Songs” was the second Adonda release. 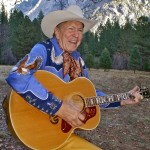 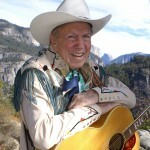 The third album, “Western Songs,” was released in early 2017. 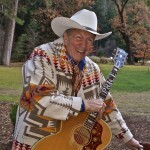 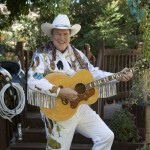 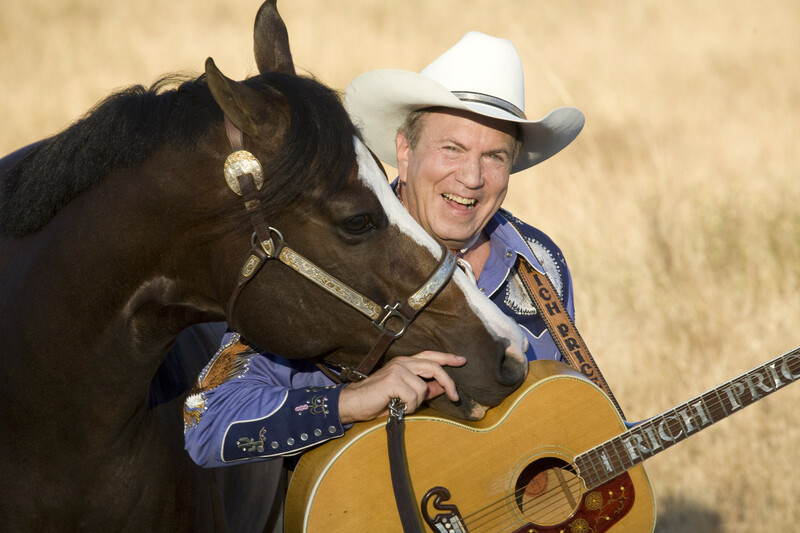 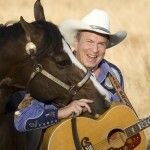 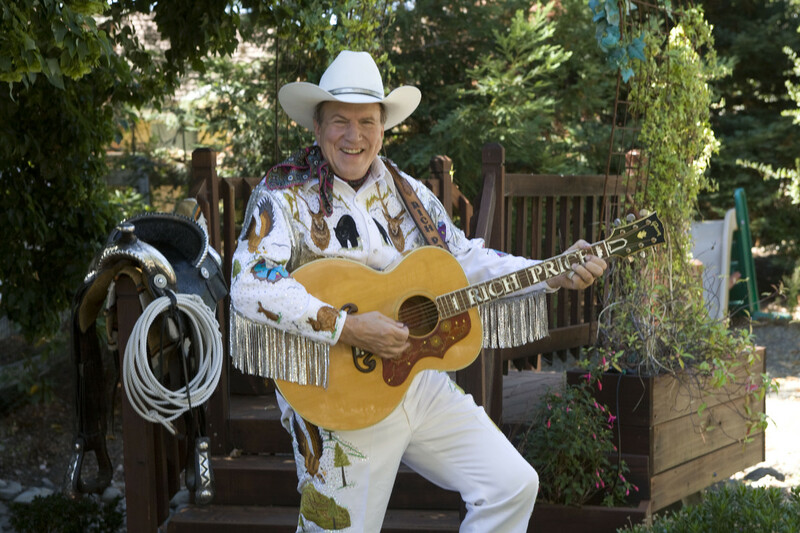 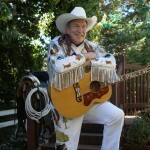 All three albums contain Rich’s songwriting, and were produced by Harrison Tyner and Tom Pick, and have been recorded with Country Music Hall of Fame members Harold Bradley and Charlie McCoy; Musicians Hall of Fame member, Jimmy Capps; former members of the legendary Jordanaires; Joey Miskulin of Riders In The Sky; Andy Reiss and Brad Albin of The Time Jumpers; and Nashville’s legendary David Smith and Bob Mater. 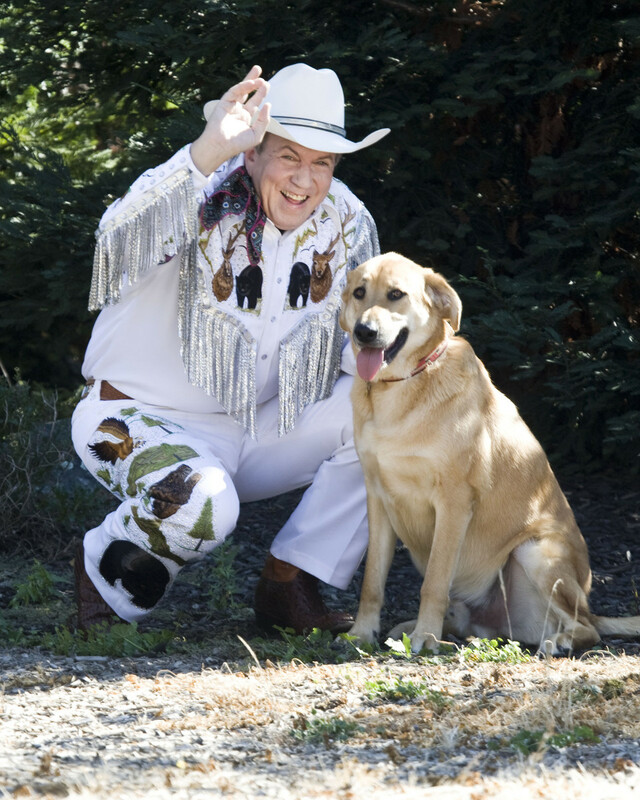 “Cowboy’s Cowboy” is Rich’s fourth Adonda release. 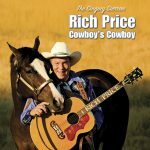 Also produced by Harrison Tyner and Tom Pick, the album features Rich’s vocal artistry, and is available on iTunes.